Applying to medical school can be a lengthy and expensive process. Knowing about the costs and coming up with a budget can go a long way in saving money. An important and universal cost for medical school applicants is the MCAT. So, how much does the MCAT cost? We’ll first cover the actual costs of the MCAT exam itself. AAMC divides registration fees and refunds into three categories based on how far in advance you register: Gold, Silver, and Bronze (click here for the AAMC’s schedule of fees). The earlier you register for a test date, the cheaper the costs. The MCAT exam itself costs at least $305, plus another $95 if you are taking it internationally. This is if you are in the Gold Zone, which means registering for the exam at least a month ahead of time. Registering in the Bronze Zone bumps up the exam fee to $355, plus the $95 if you are taking it internationally. Registering early in the Gold Zone also comes with other benefits, such as the ability to reschedule (for a $75 fee) and the ability to cancel (with a partial refund of $150). Registering in the Silver Zone also allows you to reschedule, but with an increased fee of $135. The Silver and Bronze Zone allow cancellations, but there are no refunds. As you can see from the schedule of fees for the MCAT, registering early and avoiding unnecessary cancellations helps lower costs. That’s a lot of money. Is there any financial aid? AAMC offers a Fee Assistance Program (FAP). Eligibility is based on citizenship status and parental income information. For income requirements in 2016, you are eligible if your family’s 2015 income was less than 300% of the poverty level for family size. You can find the poverty level guidelines here. Each person is eligible to receive fee assistance a maximum of five times in their life. As seen in the schedule of fees, registering for the FAP still costs $115, plus $95 for internationals. The benefits of the Gold, Silver, and Bronze Zones still all apply, but at a discounted price. Is that it for MCAT costs? For the MCAT exam itself, yes. It will cost at least $115 (plus $95 for internationals) if you qualify for FAP and at least $305 (plus $95 for internationals) if you don’t. If you cancel or reschedule, the fees and costs can add up pretty quickly as well, which is why it pays to plan ahead and prepare in a timely way. In addition to registration costs, other costs might include travel to the test site, hotel stay if you need to stay overnight, and test preparation courses or tutors, which can easily run in the thousands. 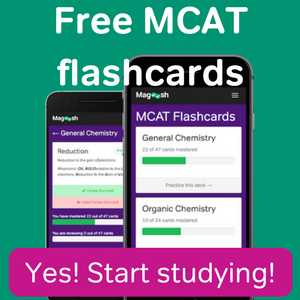 Taking the exam again will also increase the total costs of the MCAT (for more on retaking the MCAT, see the post “Is it bad to take the MCAT again?”). 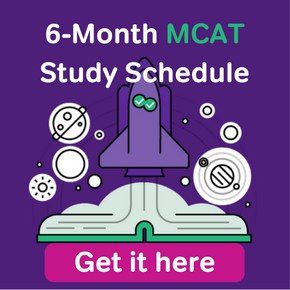 Knowing the dates the MCAT is offered and how much it costs to take will hopefully help prepare you to do your best and keep costs to a minimum. 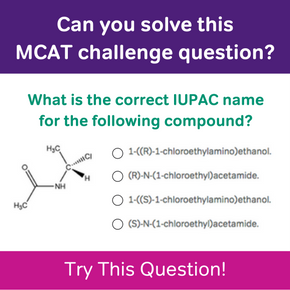 Can I Get Extra Time On The MCAT? 2 Responses to How much does the MCAT cost? As you can see in the table above, if you register more than a month in advance and are lower-income, you’ll get a $115 discount, for a cost of $305 for registry. Per the table, costs rise if you have more money and register with less advance notice.